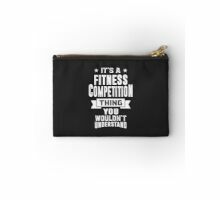 Perfect gift for family, friends or yourself! 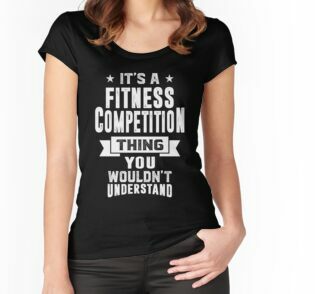 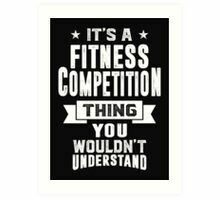 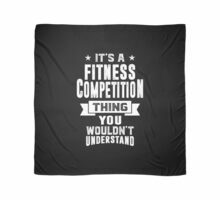 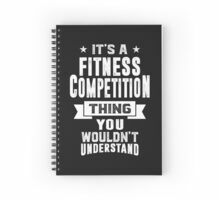 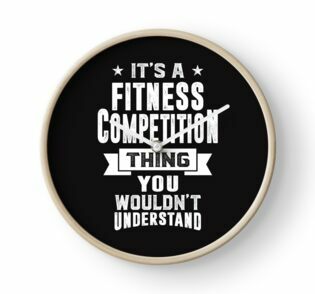 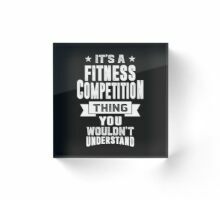 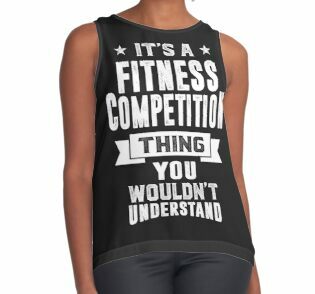 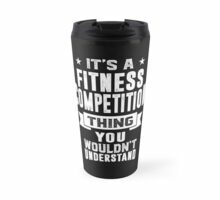 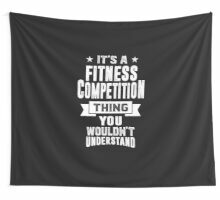 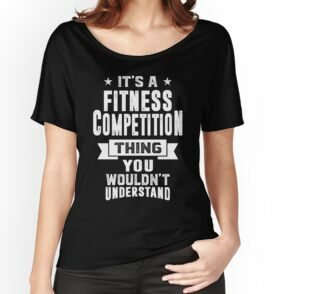 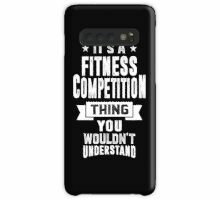 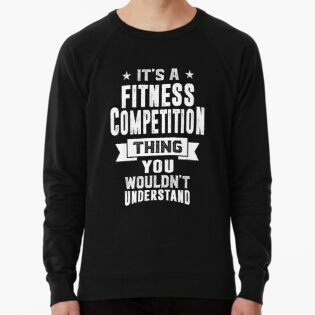 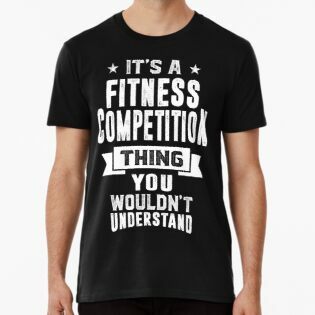 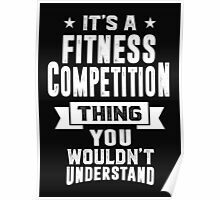 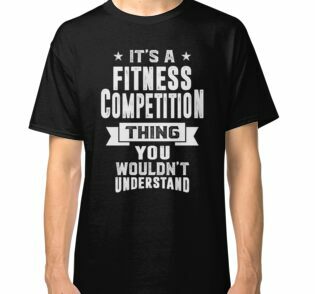 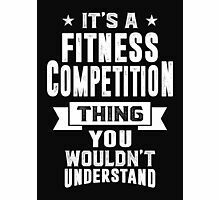 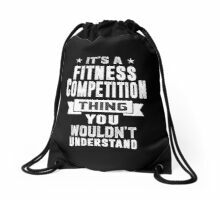 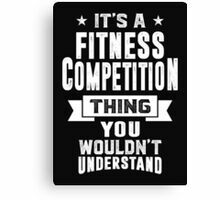 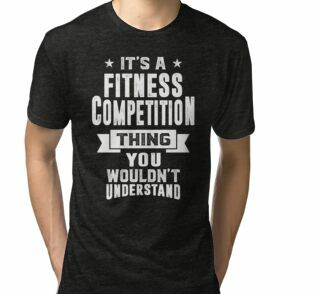 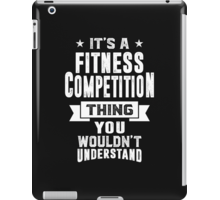 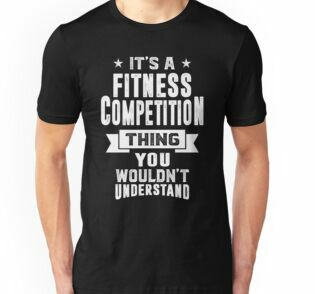 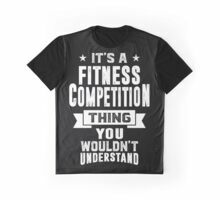 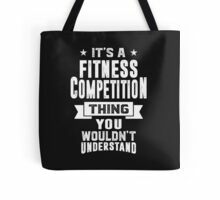 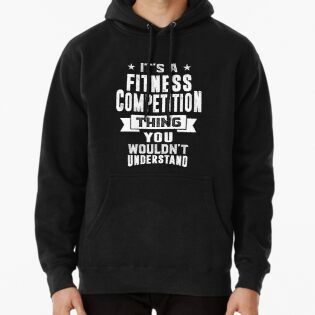 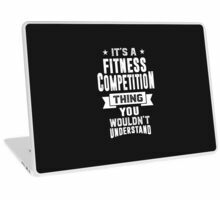 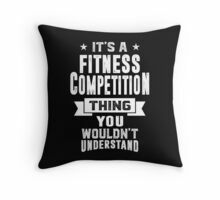 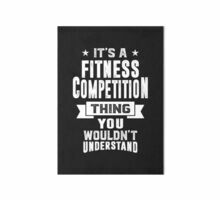 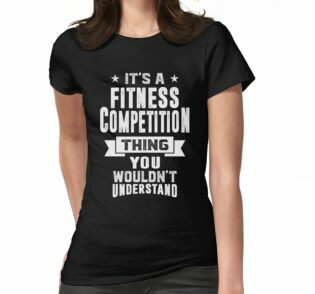 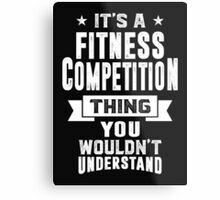 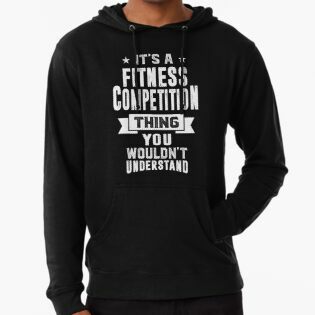 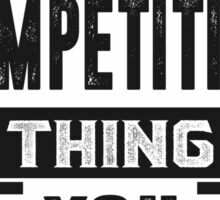 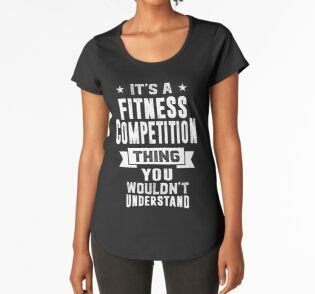 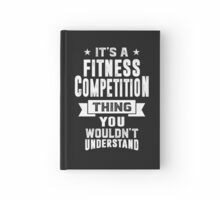 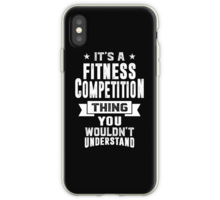 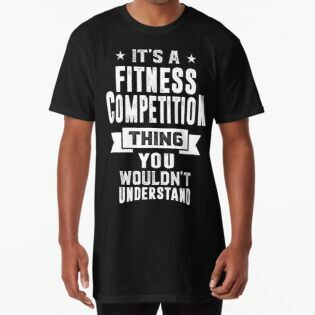 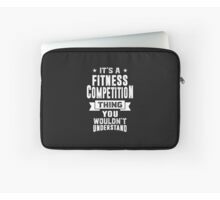 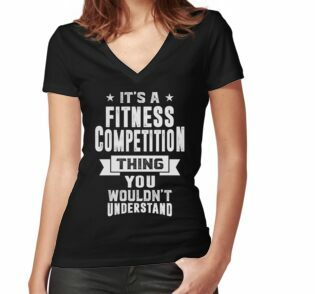 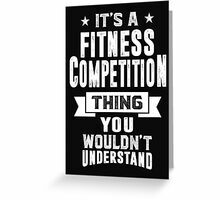 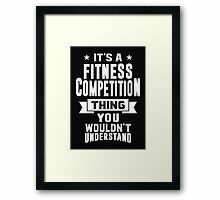 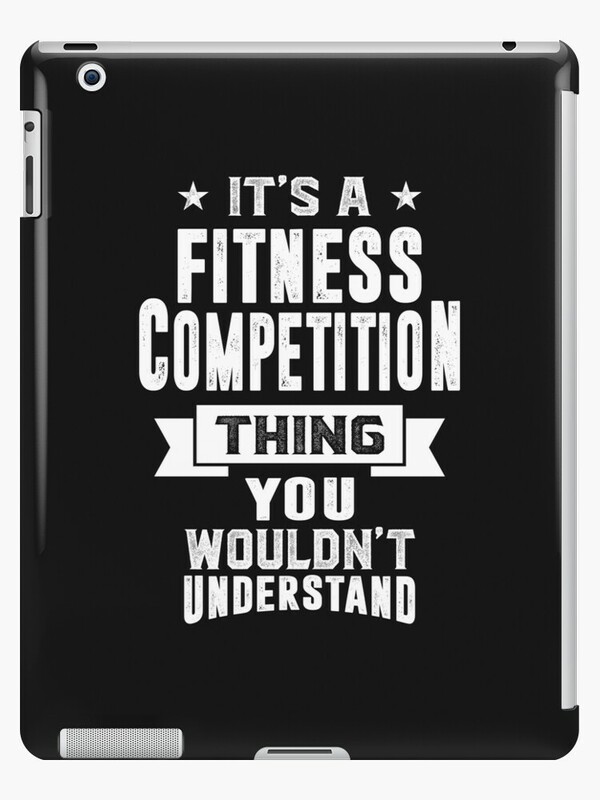 It’s a Fitness Competition thing, you wouldn’t understand design. 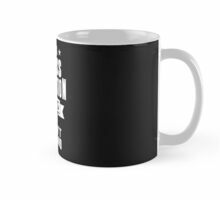 Tip: Order 2 or more for additional savings.